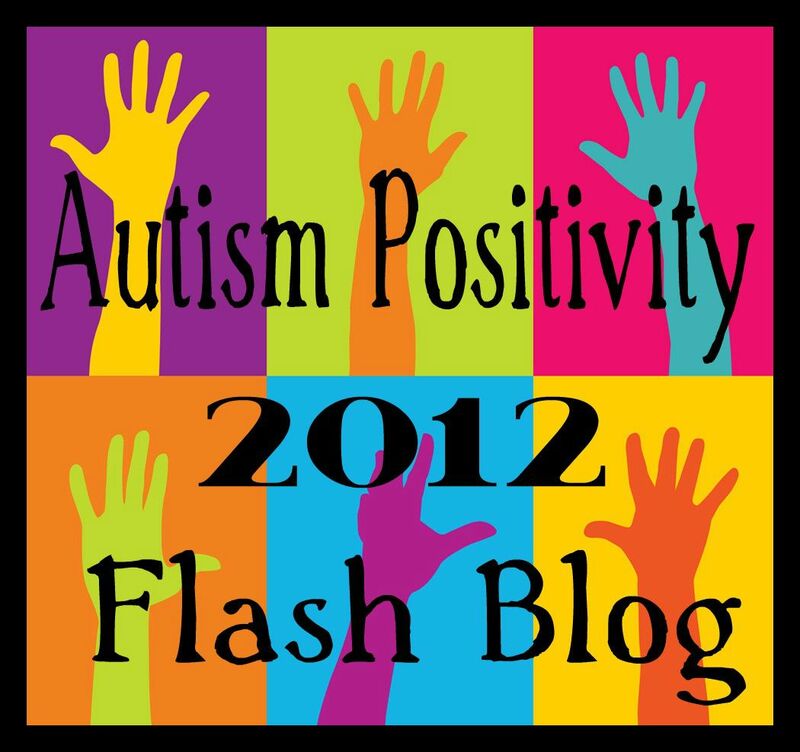 Keep Autism Diagnosis as is! Cheer Each Other On & Try to Enjoy the Scenery! Welcome, I love to have visitors to my blog! My name is "Neo" I am a self diagnosed Aspie but been living on this planet as NT (neurotypical) Nurse/Lawyer. My son (Sheldon) is 15 and is diagnosed with Asperger's, ADHD, Anxiety, and Depression. I blog about our adventures, bullying and any other interesting thing that may come up. I would love to hear from you as well so please leave comments. I hope you like what you see and stop back again. Check out the other listings & if you like my blog give me a “boost”! Other blogs- will keep adding more! Go Check out Rusty’s new blog!